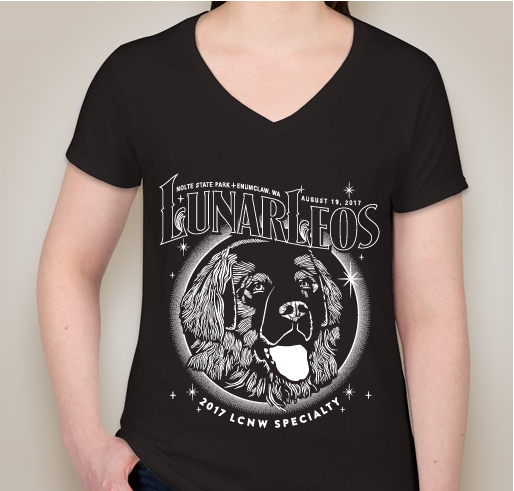 Your Limited Edition Lunar Leos shirt purchase supports LCNW events and activities. 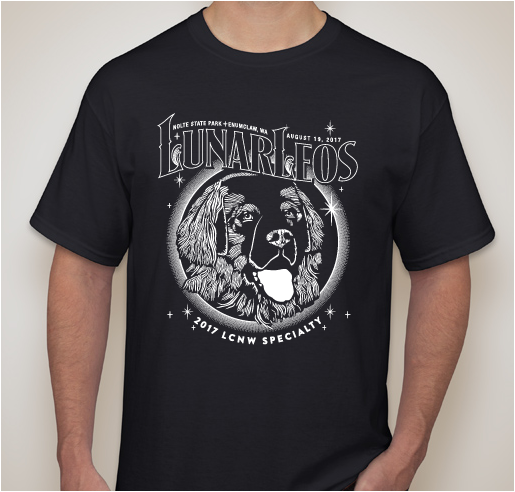 All funds raised will be paid directly to Leonberger Club of the Northwest for LCNW club events. 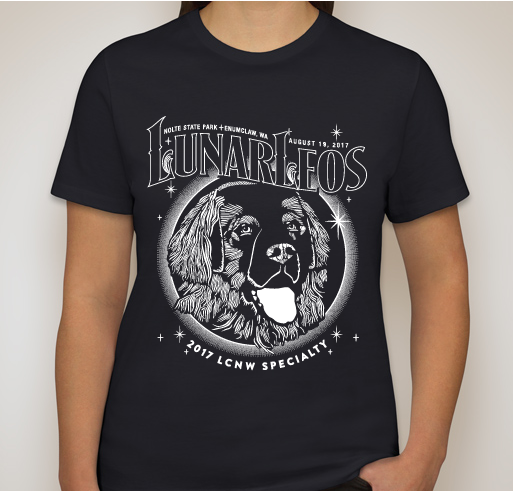 Get all of your Lunar Leo t-shirts here! 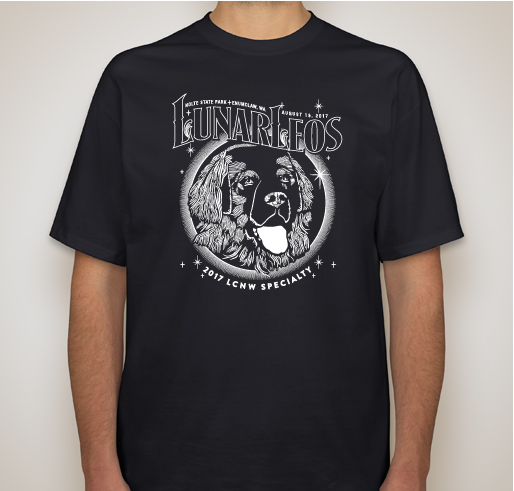 There are five t-shirt types available in an extended range of sizes. Select from the small boxes for your choice of mens crew-neck, mens tall, ladies crew neck, ladies v-neck (Gildan), and mens athletic fit. The mens athletic fit is a superior shirt from the brand Next Level - there is a slight price increase for this shirt quality (Custom Ink customer service is happy to explain the difference). Review the Sizing Line-up for your best fit. Thank you for supporting the Leonberger Club of the Northwest! 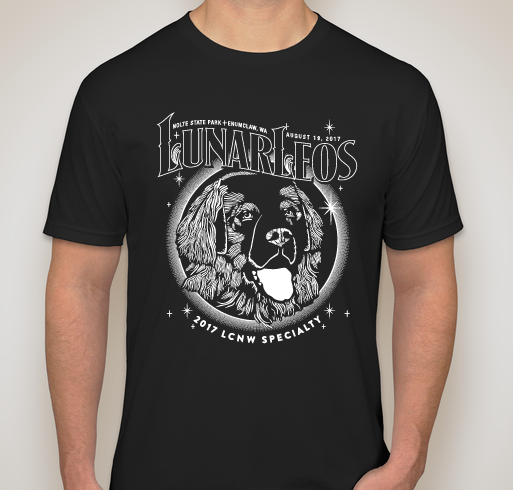 I'm an LCNW member who loves my dogs. 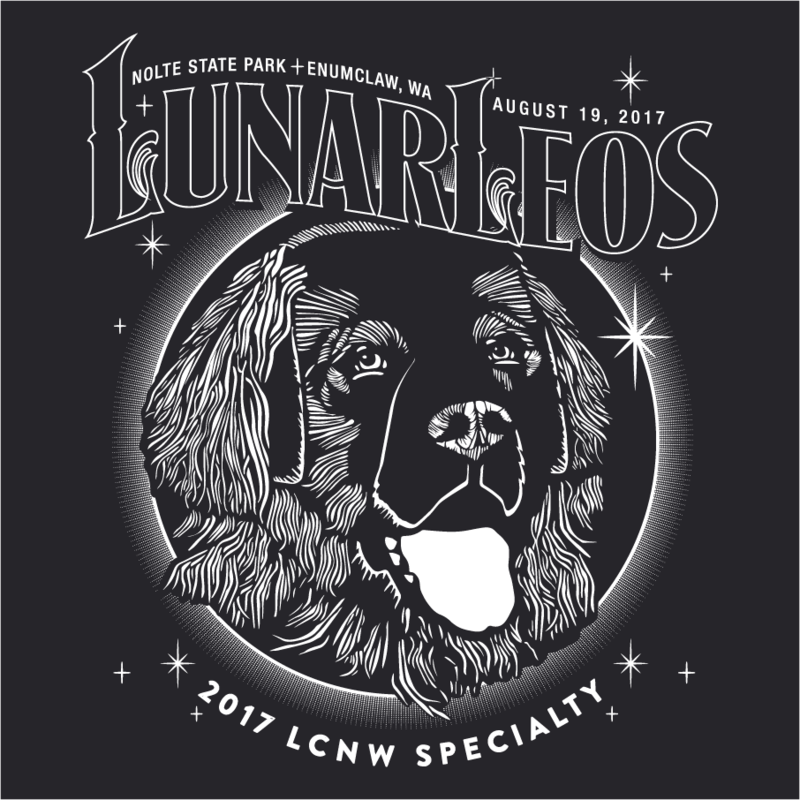 Share Why You Support "LCNW 2017 - Lunar Leos"